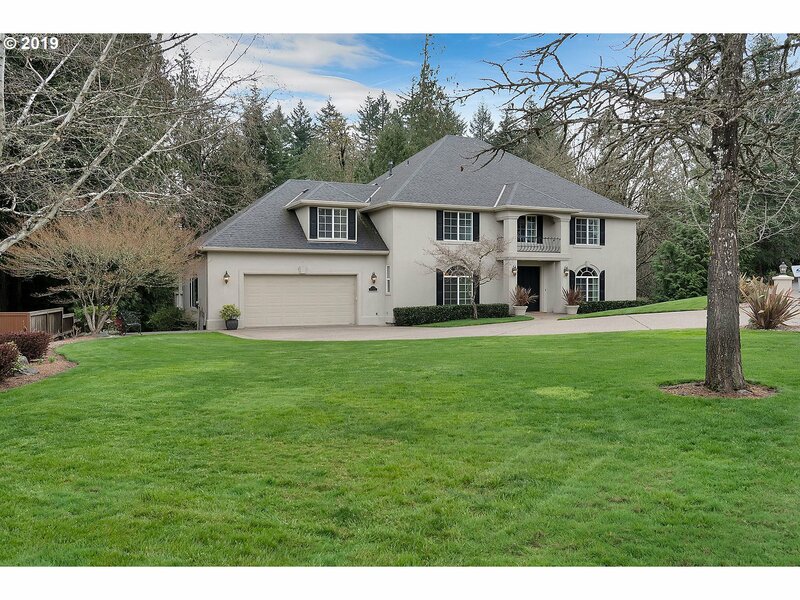 All Beaverton homes currently listed for sale in Beaverton as of 04/25/2019 are shown below. You can change the search criteria at any time by pressing the 'Change Search' button below. "COMING SOON! Available to show starting May 6, now setting appointments. Live beside the Vineyard, atop Cooper Mountain! This stunning Tuscan-style home in tony Corrine Heights sits on 1.15 acres, directly across from the Vineyard & Tasting Room. Final enhancements include all-LED lighting & designer color palettes. 23-ft ceilings, whole house A/V + security, sport court w/lighting, 6-car garage, 1000 sf apartment/ADU/guest quarters." 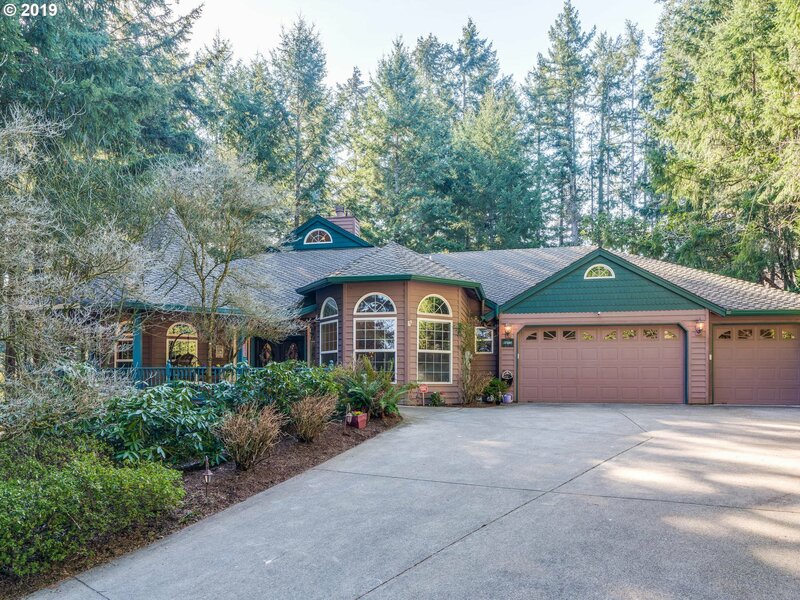 "Rare custom one level home sitting on 1 acre corner lot of Inglis Heights at the top of Cooper Mountain. The Grand Foyer, high ceilings, hardwood floors, master bedroom & on-suite with heated floors, bonus room/4th bedroom will not disappoint. Spacious property allows room for entertaining inside and out while providing plenty of privacy. Wash/Dryer, 125 bottle wine fridge, and all new stainless appliances included." 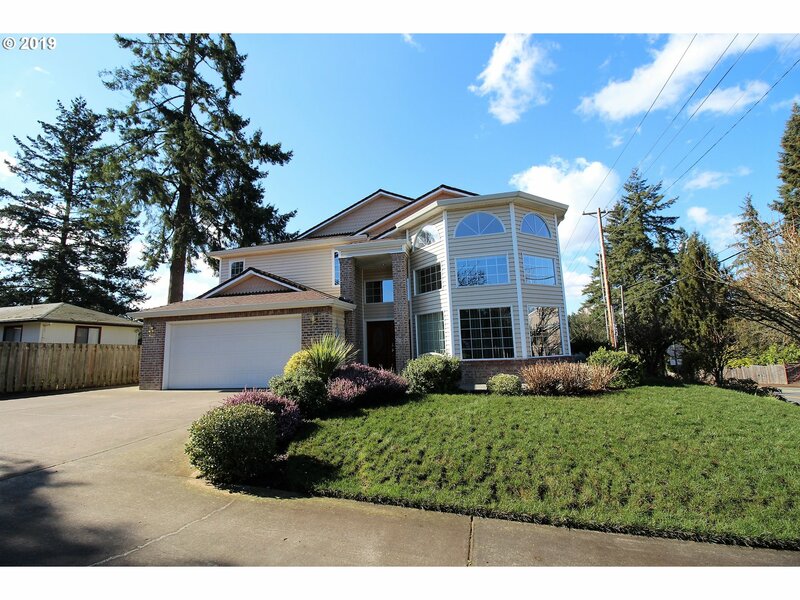 "OH SUNDAY 4/28 1-4 pm Beautiful Great Room! Gourmet kitchen w/SS appliances. Double ovens. Breakfast nook has massive windows looking at the water feature. Huge Master Suite with built-ins and fireplace. Over-sized shower with dual heads. Unbelievable Walk-in-closet! Bonus room with adjacent bedroom could be separate guest suite. Office with built-ins. Formal Dining. 3 car garage with workbench space. Walking dist to several parks."